One of my most favourite parts about creating projects is never truly knowing how they will turn out or what they will become. This memory file was truly one of those projects that fit into that category. In the end, I could not be happier with the result. Our first official Heidi Swapp Media Team assignment was to create a Memory File about us, and what an AMAZING and INSPIRING week it has been so far. Jennifer, Jamie and Maggie's projects have left me breathless. Such beautiful work...I am in love with them all. Kim's memory file is going to be featured tomorrow and I am so excited to see what her fabulous talent and vision brings. I adore learning about these fascinating women and fellow team members. What a treat and blessing it has been. In creating our projects, there were really no rules or guidelines. 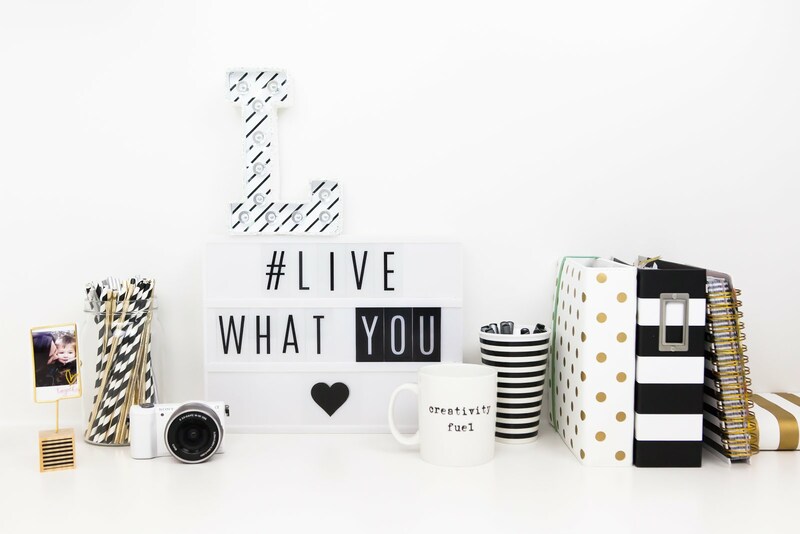 Only beautiful and super inspiring Heidi Swapp product to utilize to our heart's content so that we could document our personal story and take some time to celebrate who we all are. 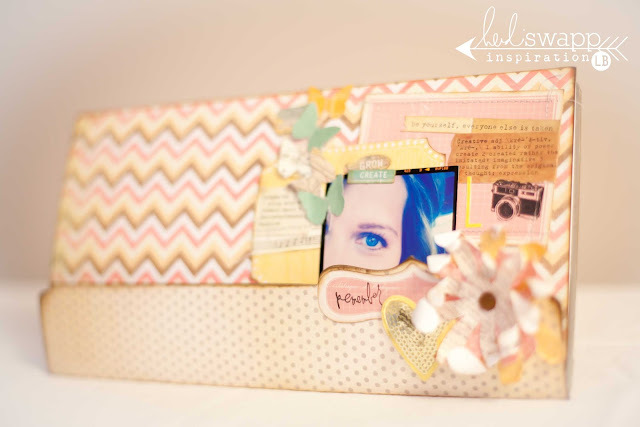 I chose to use the brand new Heidi Swapp Chipboard Files to personalize my project even further. 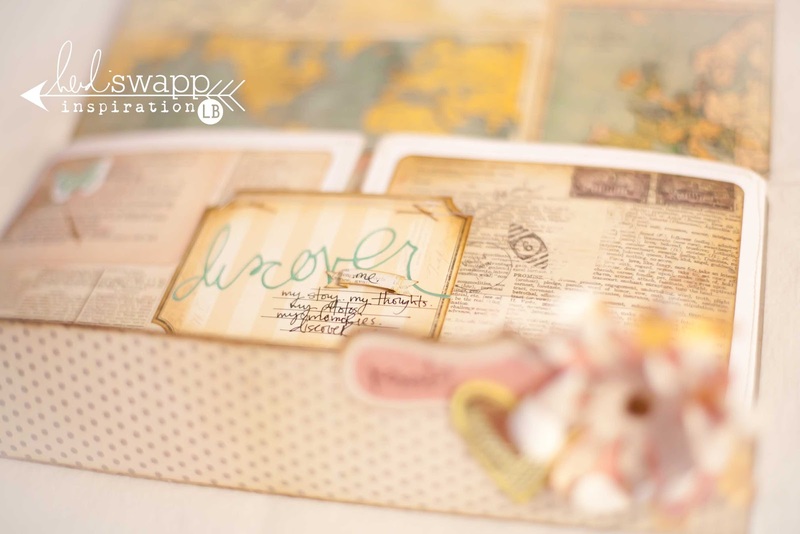 Heidi Swapp Vintage Chic papers, embellishments, tags and flowers really helped to take my project to the next level. 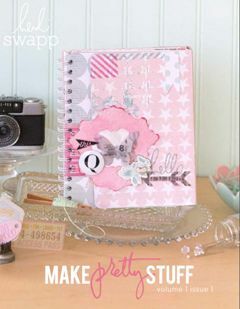 Seriously, if there is any brand new scrapbooking product to have in your hands this fall season it is this collection. Amazing stuff!!! I cannot get enough of it. Inside of my album are 4 additional mini albums, three of which were created by trimming papers to the size I needed and sewing the books together with my sewing machine. 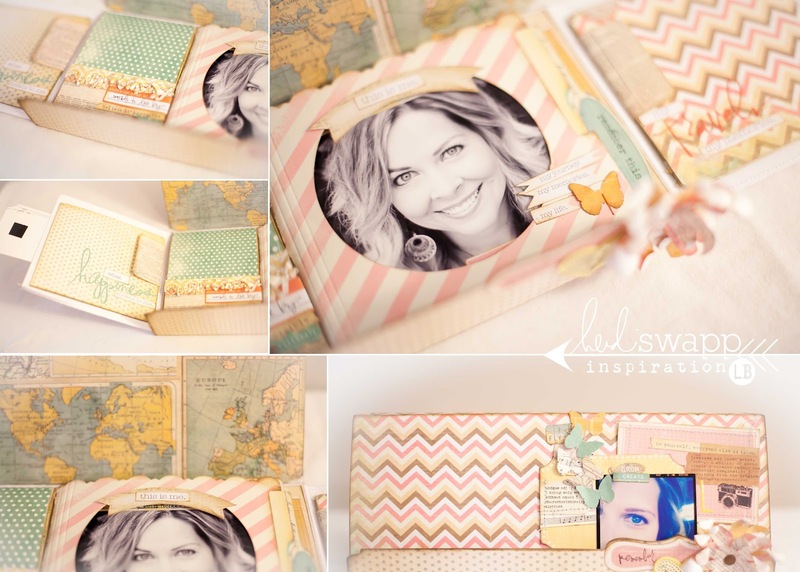 The fourth album that features my photo is made by using the Heidi Swapp Vintage Chic Mini Files which I sewed together the same way as the other three mini albums. Each of these places hold a different part of me. 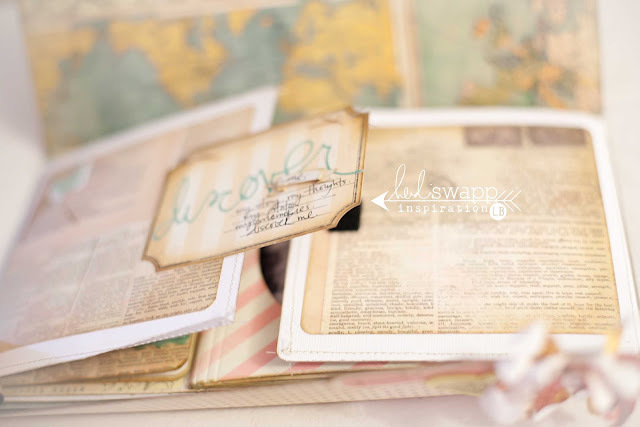 A place to celebrate things that make me happy and that I love, a place to document my travel memories, a place to write notes, quotes and affirmations, and finally an album to hold photos and memorabilia that represent me and my life right now. I truly adored creating this project and am really happy to have these memories of myself documented. It is not often we take the time to scrapbook about ourselves, and just ourselves. 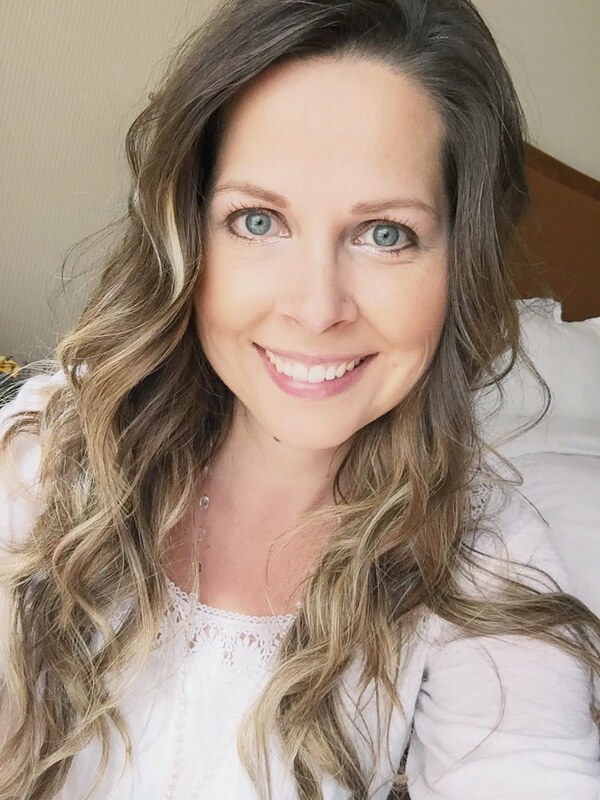 I really hope that after this week of amazing memory files featured on Heidi Swapp's blog that you are all inspired in some way to celebrate YOUR story. 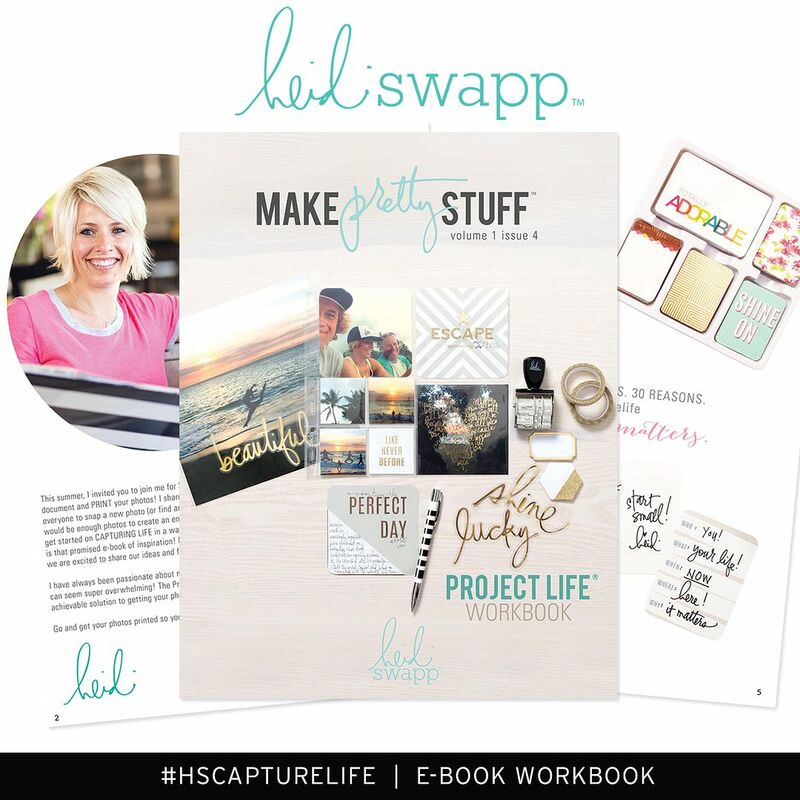 Whether it be through using a memory file, scrapbook page, journal entry or blog post there is no more perfect time than now to record your life and what is important to you. Thank you so much for stopping by to get another peek into my memory file project. I love that you are here. 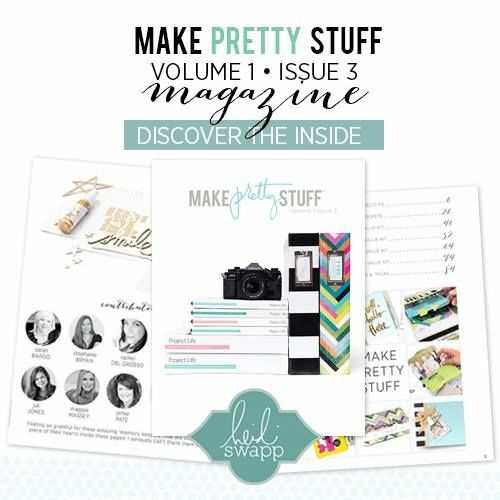 Wishing you endless inspiration as you begin documenting your story and most importantly have fun "making pretty stuff"! Thank you Heidi for such a wonderful assignment and to the rest of my Media Team Ladies...way to go! It has been an incredible week! you totally R*O*C*K*E*D this project! I so love your take on this! So beautiful, Lindsay!! I love the mini album where you cut out out a circle so that your photo peeked out. cute!! Great job. Love this!!!! I agree with Patty...you rocked this one girl!